In 2003, the education landscape in China changed. 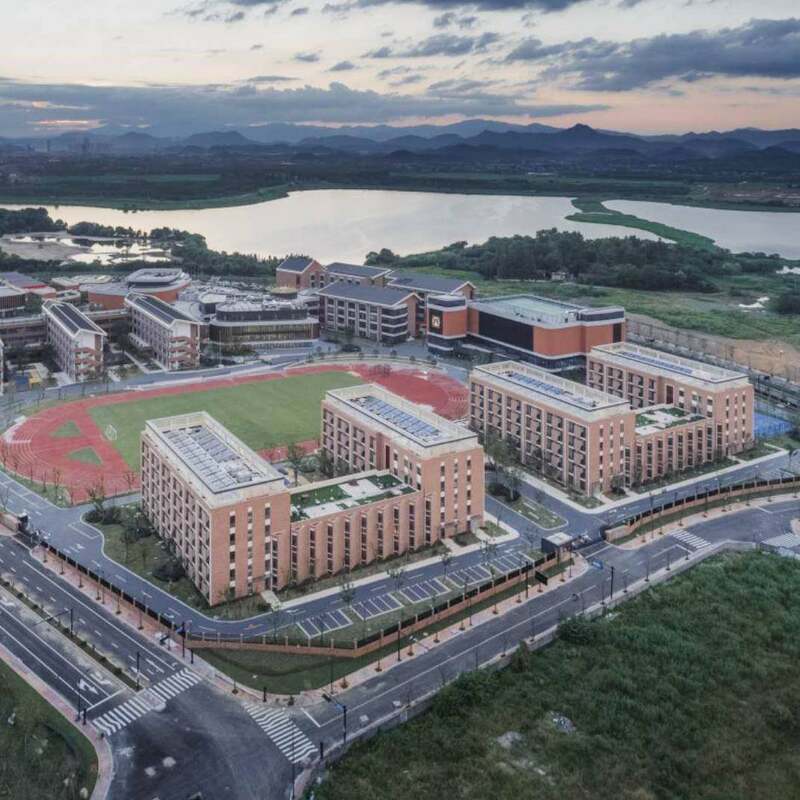 This was the year that new government policy allowed Chinese high schools to deliver international programs for the first time. Dipont Education was ready for the opportunity. We had already been working for a decade to help Chinese students study abroad in the United States, the United Kingdom and Canada. 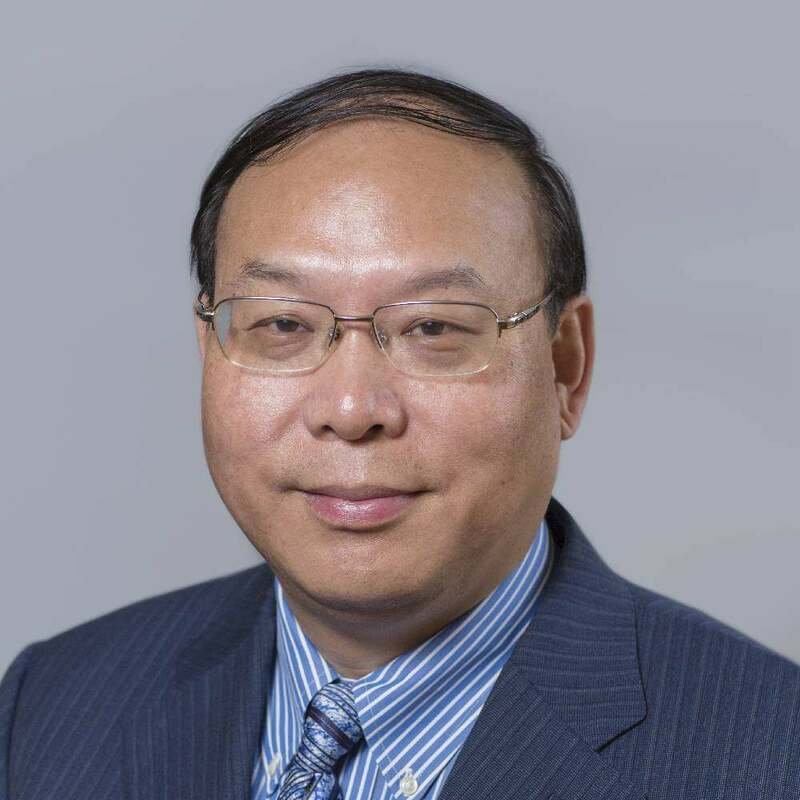 But Benson Zhang, our visionary CEO, saw that parents in China were looking for new ways to educate their children closer to home. He realized the legislation would allow us to partner with Chinese high schools to deliver international curricula to students, something that had not been possible until then. 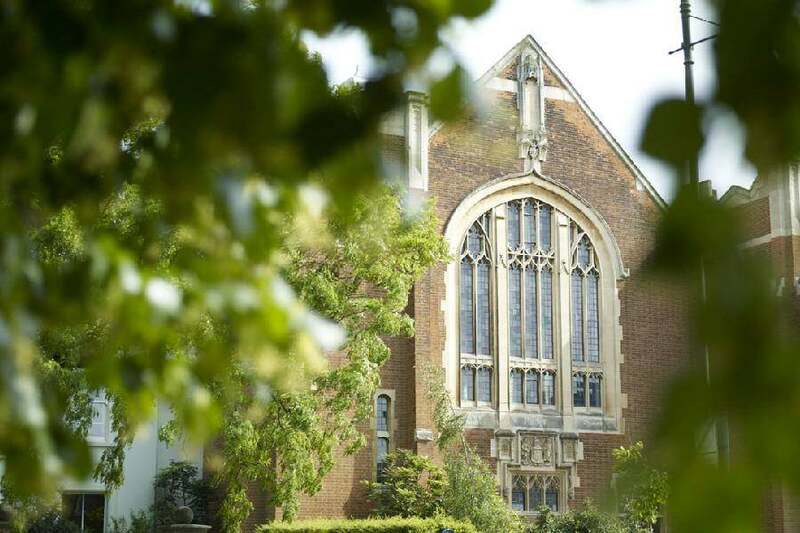 We became the first Chinese partner of Cambridge International Examinations, a leading provider of international qualifications, and soon agreed a partnership with The High School Affiliated to Renmin University, one of China’s top schools. We opened our first A-level curriculum center at RDFZ in 2004 and our international high school program was born. 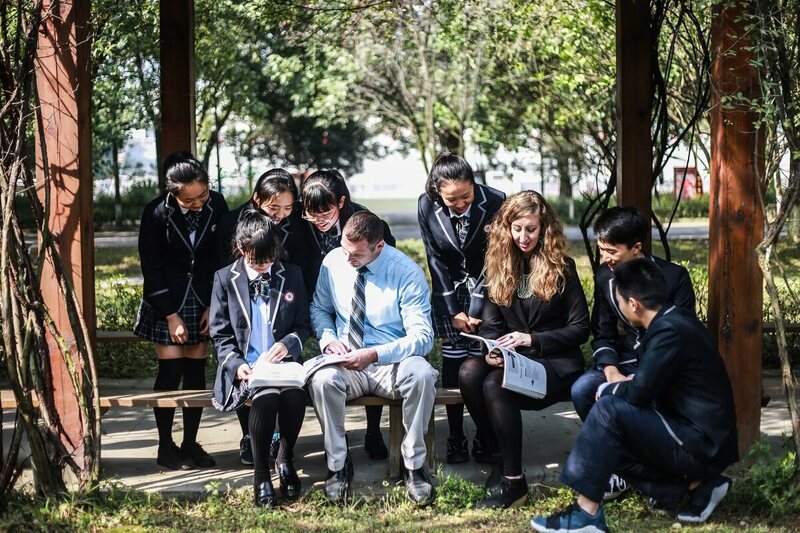 We were the first organization to establish this model and, since then, we have partnered with almost 30 schools across China to offer A-level, Advanced Placement and International Baccalaureate programs. More than 30,000 students have since graduated from these partner schools, the vast majority entering colleges and universities overseas. In the intervening years, our approach may have expanded but our ethos has remained constant – to provide quality international education that equips young people for success. Seeing that successful entrance into international colleges and universities required more than just academic qualifications, in 2009 we launched a college counseling program, the first of its kind in Chinese public schools. In 2013, we opened the first of our ENREACH centers to provide extensive academic, cultural and co-curricular programs for students preparing to study overseas. 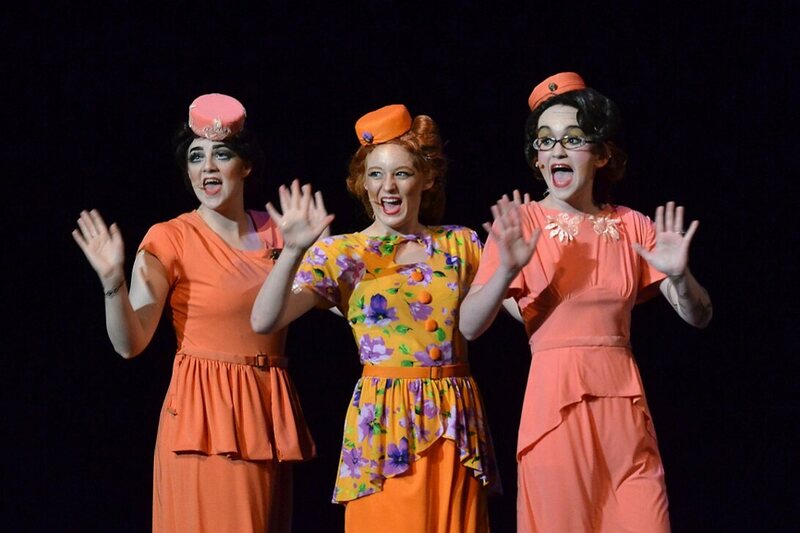 We have since expanded our range of enrichment programs to include drama and debate education. The year 2014 saw us take our biggest step yet – partnering with top schools in the United Kingdom and China to establish and manage a number of new independent international schools. 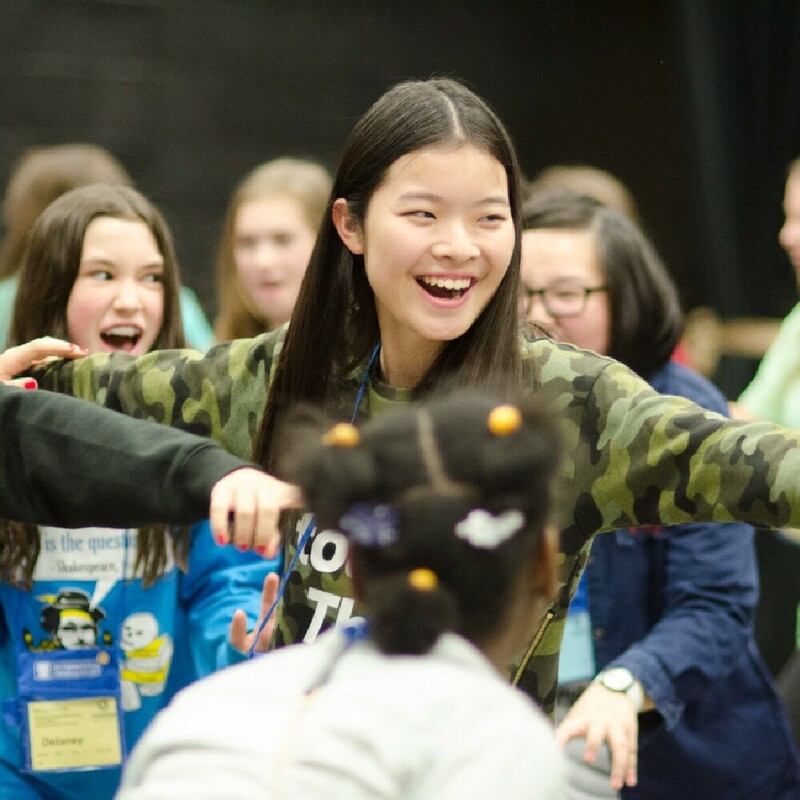 Catering for students from kindergarten to Grade 12, these schools integrate the very best of Chinese and international education. It is an entirely new model for K-12 education in China and one that we believe will have a major impact. The future promises yet more and we remain at the forefront of China’s transforming approach to international education. It is a process charged with disruption, innovation and opportunity, with Dipont at the very center of it all. 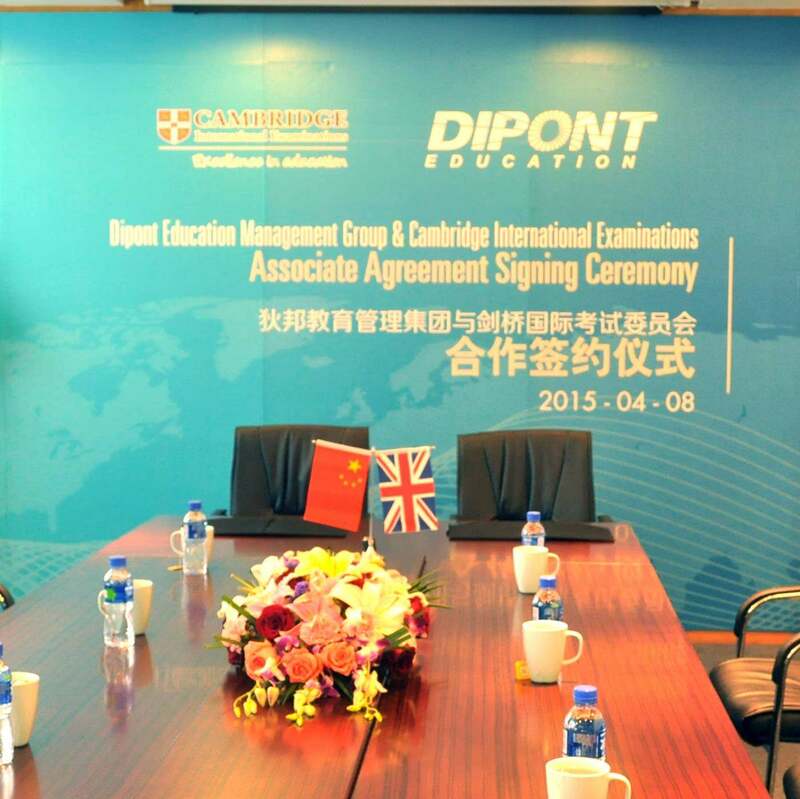 Dipont becomes the first Chinese partner of Cambridge International Examinations (now Cambridge Assessment International Education). 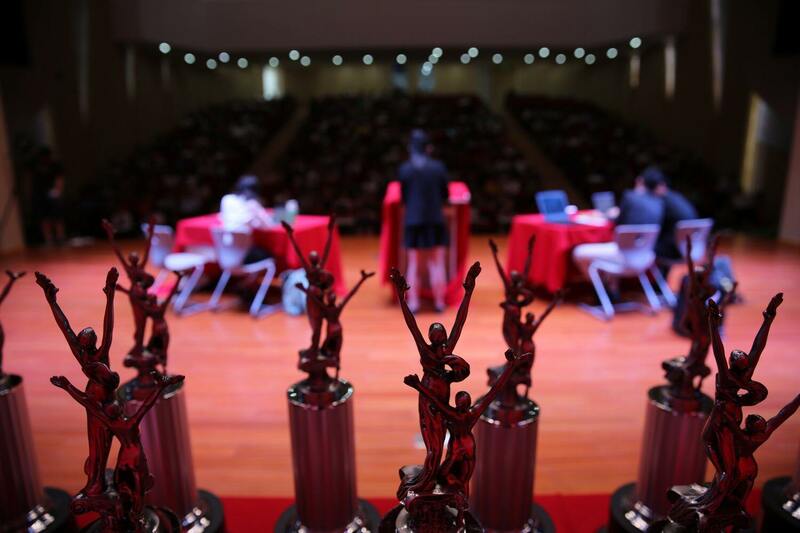 Partners with the National Speech and Debate Association and becomes founder of NSDA China to promote debate education courses and tournaments. Memorandum of Understanding signed with King’s College School, Wimbledon, to develop and manage a series of international schools in China. 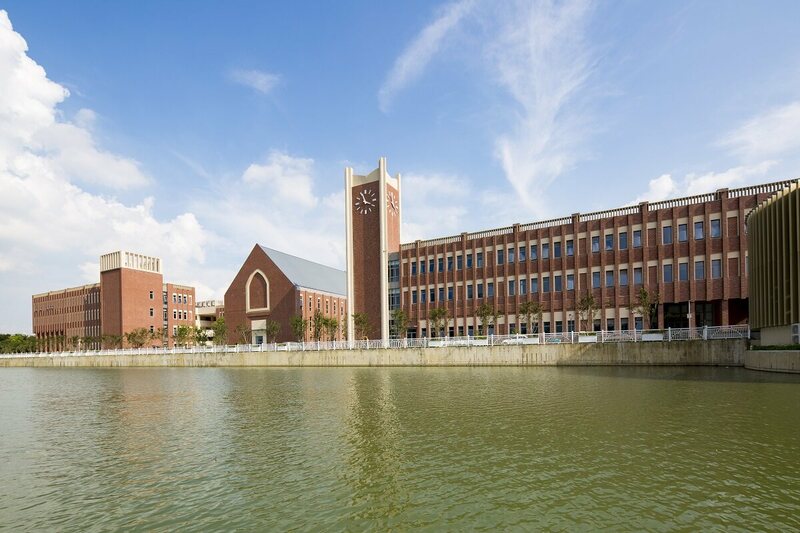 Opens Nanwai King’s College School Wuxi and RDFZ King’s College School Hangzhou. 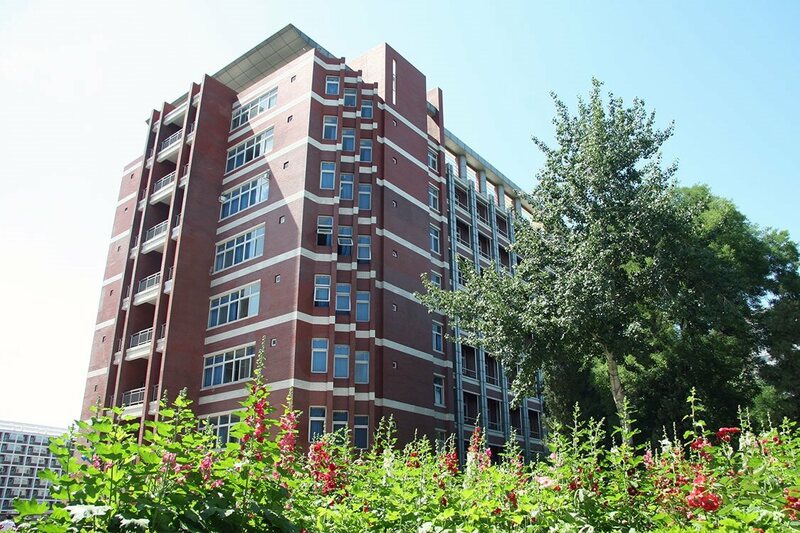 Opens first A-level curriculum center in The High School Affiliated to Renmin University. Dipont gains authorization for five International Baccalaureate Diploma Program centers in China. 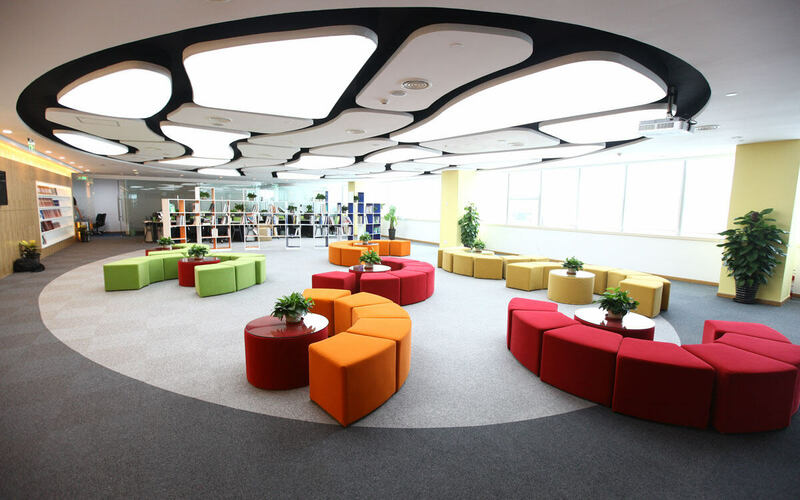 ENREACH is established and first learning center opens in Shanghai. Dipont partners with the Educational Theater Association and founds EdTA China to promote drama education, courses and festivals. Dipont Education is at the forefront of changing the way education is thought about and delivered in China.